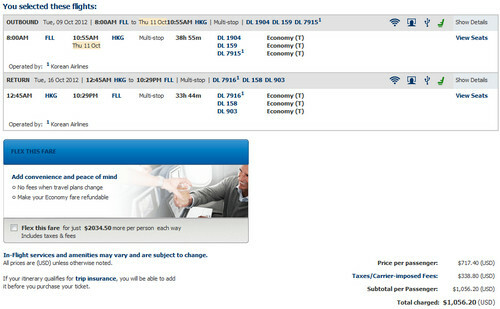 A good sale to Hong Kong from Fort Lauderdale. 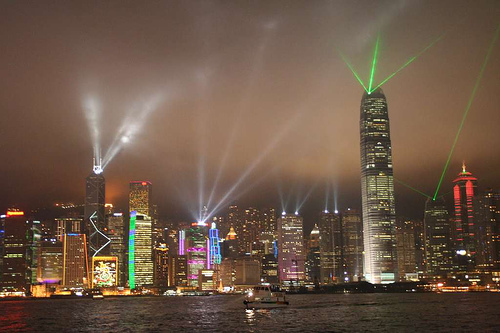 Hong Kong is our favorite city in Asia for the food and shopping. October 9th – 17th. Valid for travel until November 30th. Use ITA Software Matrix Airfare Search and flexible month search to see availability. Must purchase by July 17th.